The indigenous languages of the Peruvian Amazon are seriously threatened because of pressures toward Spanish and a lack of mother tongue school books. Children who no longer hear their language in school are rapidly losing not only the ability to speak their heritage language; they are losing their ability to read their language. So much is at stake! 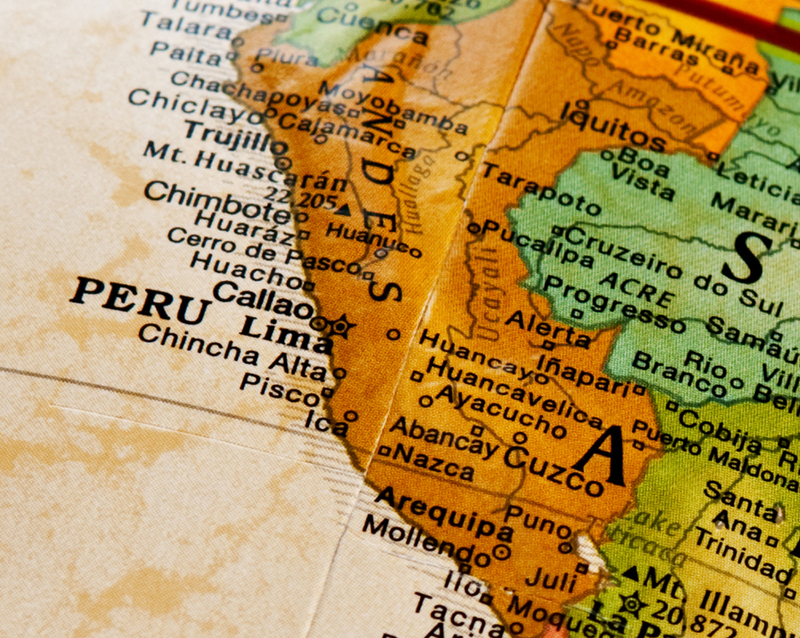 Due to recent legislative changes in Peru, teachers will no longer be permitted to teach unless they complete their undergraduate thesis requirements and receive their títulos (teaching certificates). These changes disproportionately affect indigenous teachers due to the much higher costs associated with the thesis completion process; the distances these teachers must travel from the villages in which they teach to their universities; and their very limited financial resources. Many indigenous teachers now being forced from their jobs are being replaced by teachers who speak only Spanish and frequently do not value indigenous people, their languages, or their cultures. By some estimates, one-third to one-half of the indigenous teachers in the Peruvian Amazon may soon be forced from their jobs. 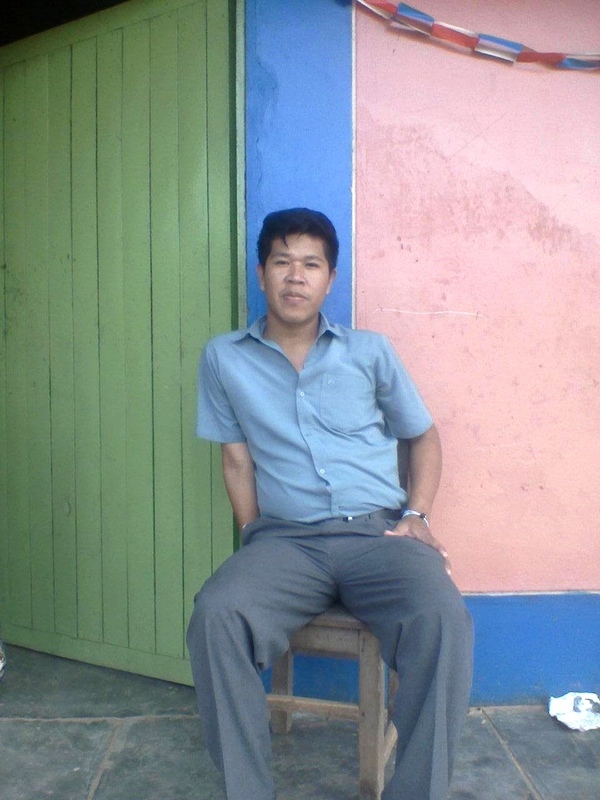 Nehemías is a teacher from the Shipibo-Konibo language community and he is one of the candidates for scholarship. Nehemías studied at the Universidad Nacional Intercultural de la Amazonía. His parents sacrificed a lot to help him become the first in their family to go to college. Although Nehemías was able to complete all four years of coursework for a degree in Primary Bilingual Education, he could not afford the additional cost of completing his thesis requirements in order to receive his título. Just $2,400 is all it takes to fund a full scholarship for Nehemías or one of the other 23 teachers initially selected to be a part of this pilot project with our Peruvian partner AIDI. Please consider funding a scholarship or a portion of a scholarship. You can read more about the partnership and scholarships here. Please donate today to help us reach our goal! **This project is now fully funded. More scholarships may be added in the future.